Feel, live, enjoy and play. 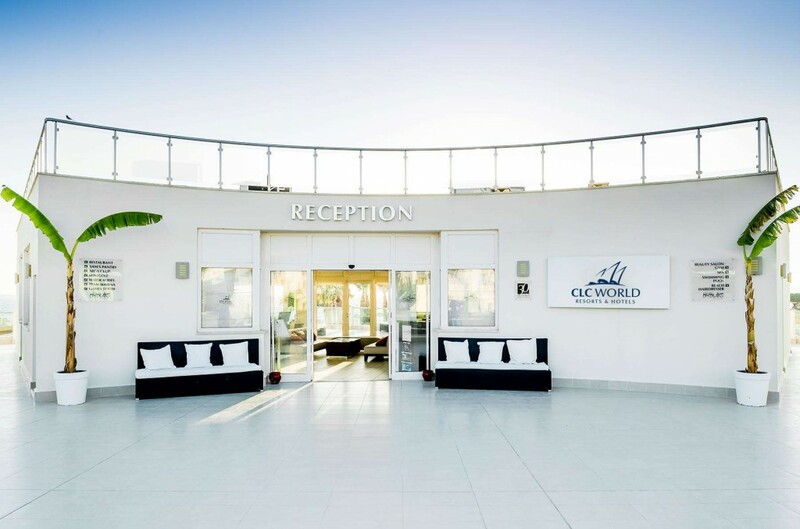 Stay at CLC Apollonium Spa & Beach Resort and you’re committing to an amazing self-catering holiday in one of Turkey’s most beautiful settings. This beachfront spa resort in Turkey overlooks pictureperfect white sands lapped by the turquoise waters of the Aegean Sea, and a backdrop of olive groves and pineclad mountains completes the idyllic scene. 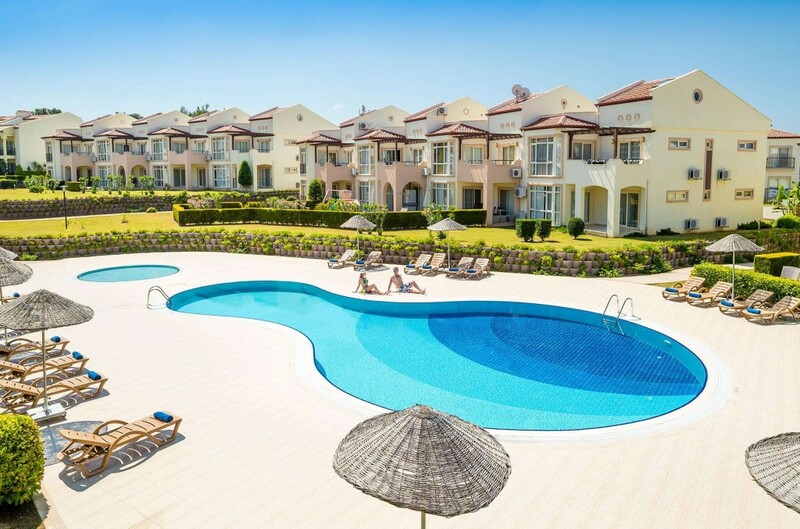 Where your days begin and end, these spacious two and three bedroom self-catering apartments create a cool oasis for you to relax and unwind, each complete with balcony and views over Bozbuk Bay. 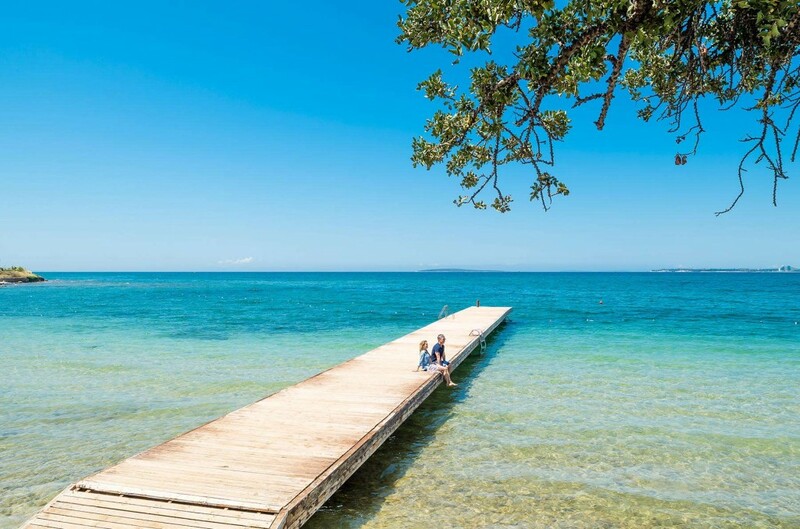 Away from the hustle and bustle but still with plenty to see and do, this resort is located on the fabulous unspoilt coastline of south-west Turkey. This is a region is fantastic – rich in tradition, culture and history as well as charming and friendly seaside towns, golden sandy beaches and welcoming locals. There’s a vast range of leisure and sporting activities to choose from. Featuring everything from amusement parks to zoos and over 30 first-class golf courses, you’ll be spoilt for choice. It’s an ideal family location with something for everyone. © 2019 CLC World Resorts & Hotels. All Rights Reserved.